The offer of sound transducers available at TME has been enriched by new piezoelectric buzzers from a Polish manufacturer – MPM. Most of those buzzers feature a built-in generator. No-generator versions are also available. MPM buzzers are characterised by their durable design and excellent workmanship quality. 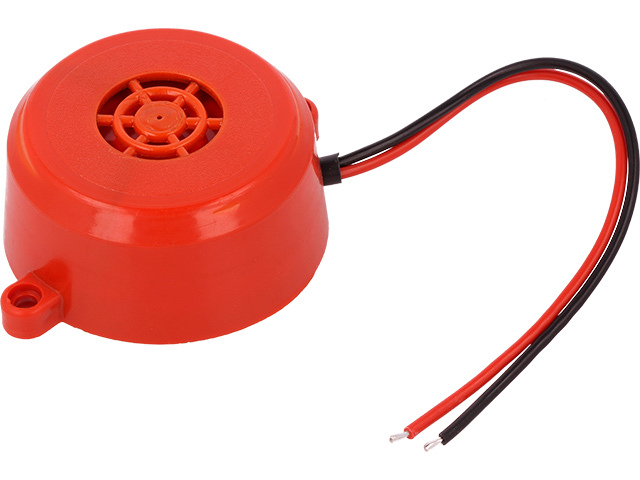 They are available in many enclosure colours and feature different sounds. Their volume ranges from 80dB to 110dB. These products are successfully applied in many industries that require sound signaling. Check out our offer of new sound transducers from MPM.